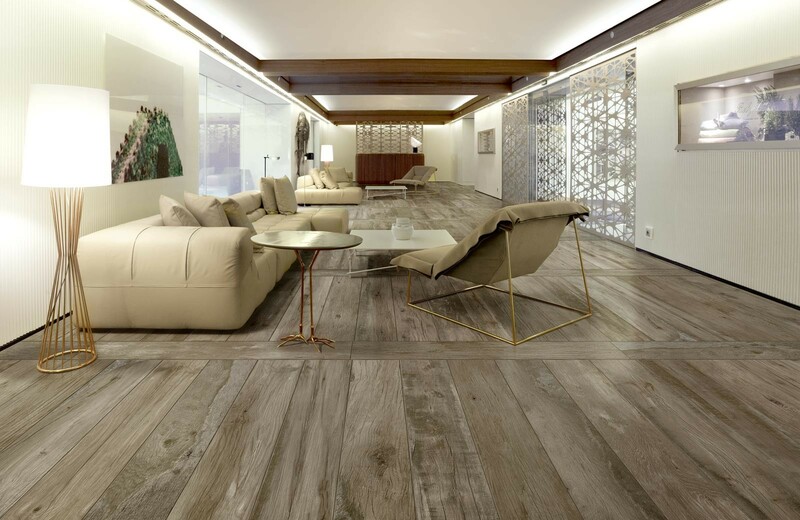 Woodmania musk is a warm brown/grey porcelain tile suitable for any room of the house. 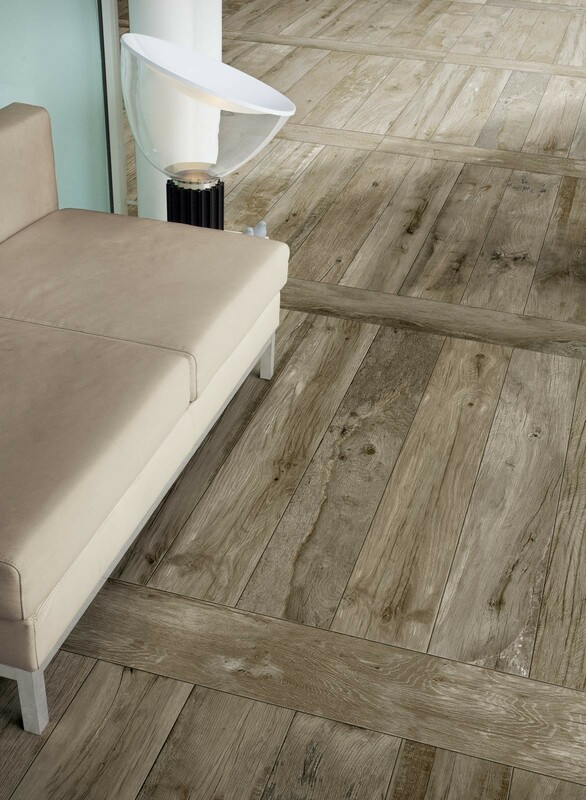 With a matching exterior tile available this tile is ideal to be used for the indoor/outdoor seamless look that's very popular right now. All pieces are varied ever so slightly as the pictures suggest to provide that natural wood effect. 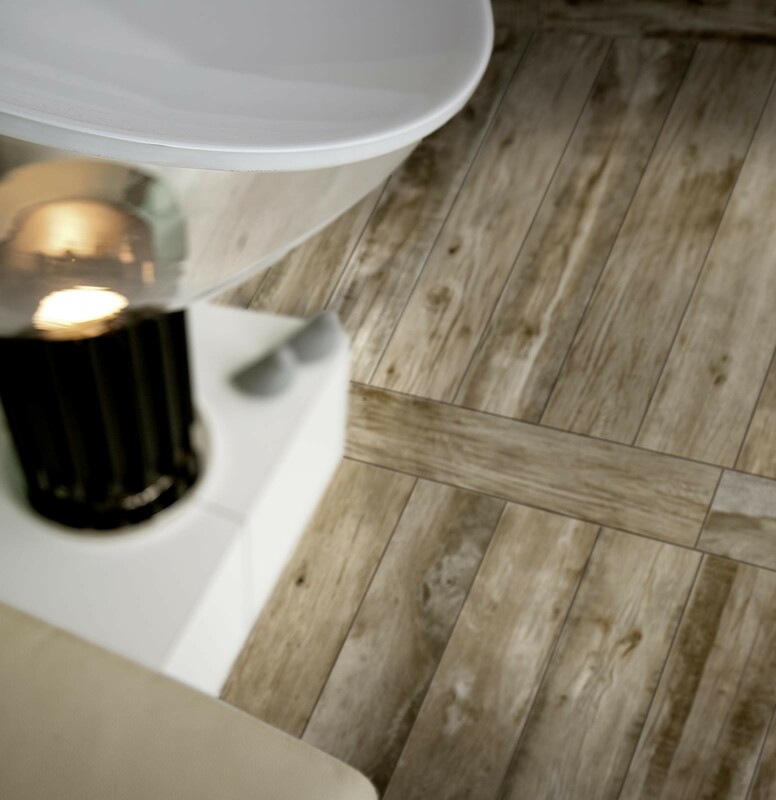 The woodmania range is available in 5 colours (ash, musk, honey, caramel and ivory). 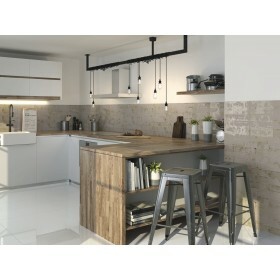 These tiles do not require sealing and are simple to maintain.